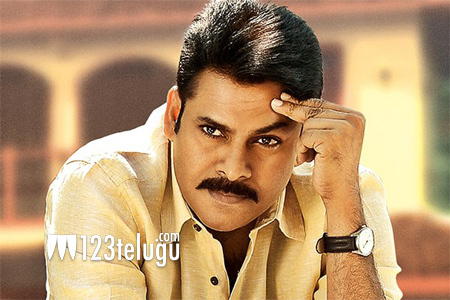 Some time back, it was revealed that Pawan Kalyan will be doing a film in the direction of Santosh Srinivas. From the past few days, there have been reports that this project will also be yet another remake. Now, the latest update reveals that the film will be straight Telugu film and not a remake. Currently, Pawan is busy filming for his new film in the direction of Trivikram Srinivas and he will start this new project by this year end. Santosh Srinivas got this golden opportunity in spite of giving a huge flop like Hyper.